My alarm is usually set for either 6:27, or 7:00 in the morning, but if I ever do wake up before my alarm then I usually set off to work anyway. And here’s the problem: The most annoying thing my phone ever does is start playing my morning alarm while I’m driving my car. It’s way more frustrating than a phone call while driving, because I can’t just ignore it – it will keep getting louder and louder until I turn it off. Unfortunately, turning it off is not simple when it’s in your tight jeans pocket, and you’re trying to drive. In fact, I’d say it feels like I’m being punished for getting up early – not very good psychologically. When you first enable Driving Mode you step through a wizard which asks you to select your car’s Bluetooth device and choose if you want to ignore phone calls and text messages. (I ignore everything!) You can even set your phone to automatically reply to text messages, if you like that kind of thing. Once you’re all set up, your phone will simply let you know it is enabled by vibrating in your pocket when you set off on your journey, and you’ll get no notifications at all while you’re connected to the car – no ringtones or vibrating text messages… and no alarm clocks! But don’t worry, you can continue to listen to Xbox Music through Bluetooth or use HERE Drive as expected. It just works. 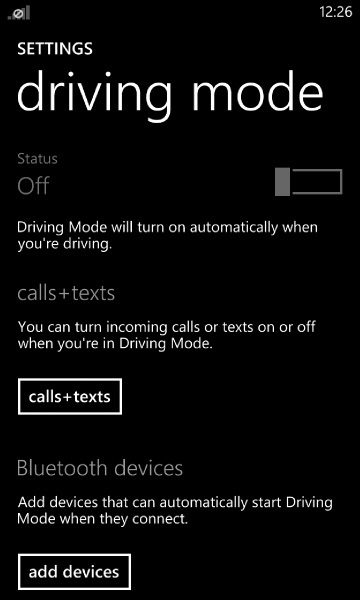 To get Driving Mode you need to have the GDR3 version of Windows Phone 8. If you’re an app developer, you can download the Preview for Developers app in the store. After five years of faithful service, I have finally replaced my old MacBook with a new computer. I got myself the Surface Pro 2 with 256 gigabytes of storage, and 8 gigabytes of memory. Frankly this small computer is the fastest one I have ever owned, and performs better than my higher spec work laptop. This is especially noticeable when using Visual Studio and other development tools, but it’s also faster doing every day things like Mail and OneNote. The purpose of this computer is to be my development workstation, and to run all my x86 applications. Due to the tiny size of the tablet it will probably spend a good deal of its time attached to external devices. A full size monitor, keyboard and mouse combination will allow me to be as productive as possible at home, while still being able to take everything to other locations in even the smallest of bags. While thicker than my original Surface RT, the Surface Pro 2 shares the same design language, and I find that it looks almost indistinguishable when I’m facing the screen itself. Picking it up it certainly feels thicker, heavier, and warmer. 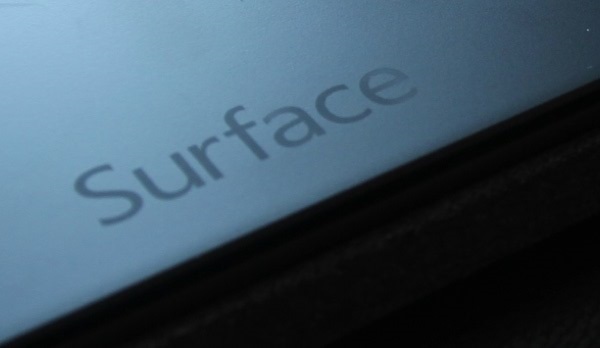 But it’s still a Surface, and feels extremely well made and very sturdy. So far, I’m very impressed. I’ll be writing up some of my experiences of using the Surface Pro 2 as a development workstation as I spend more time with it. 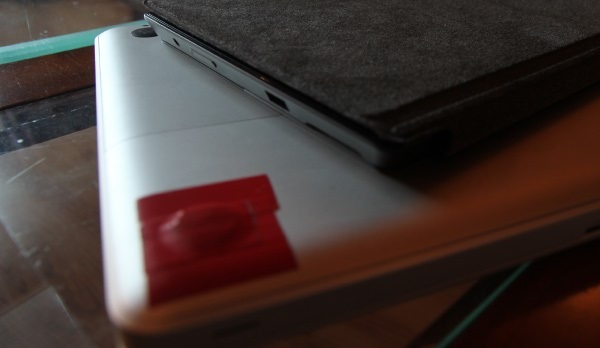 So if this device is meant to replace my MacBook, what does it mean for my Surface RT? Having two 10.6 inch tablets is not ideal, I know. But I’m going to continue to use the Surface RT for things like Skype, Netflix and general carrying around in my backpack until there’s a 7 or 8 inch Windows RT based tablet that catches my eye. Windows RT devices tend to have much better battery life, and the operating system itself certainly better suited to mobile devices. 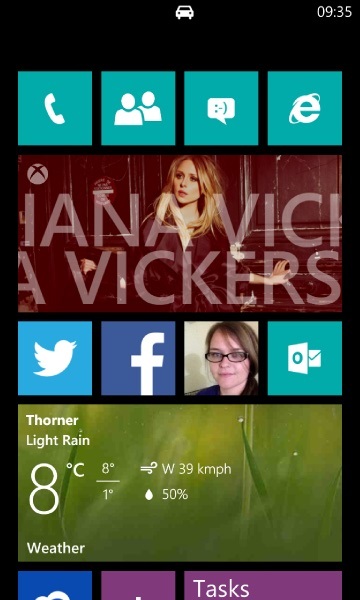 For example, Connected Standby allows Windows RT to collect email and other notifications over Wi-Fi even when ‘off’. 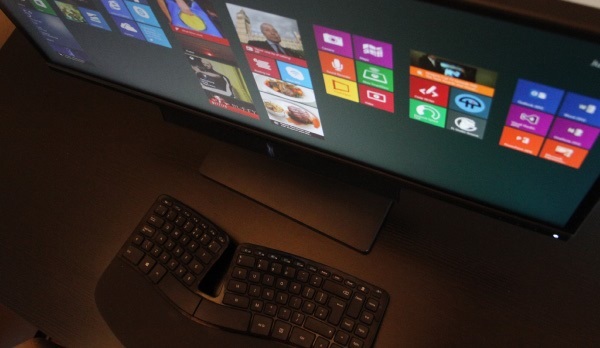 A feature that is sorely missed on Windows 8.1 Pro x64. I’m also not convinced that the 10.6 inch screen size of the Surface RT is what I want from a Windows RT tablet anyway. The relatively large screen is great for using with the Type Cover and being productive – but I’d rather have something smaller for using mostly with touch.